Red violet colour with purple edges. 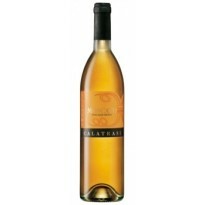 The nose is elegant and mature with savoury fruit over barrel ferment and oak maturation characters. 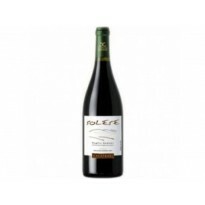 The palate is intense and concentrated with pungent fruit, overall mature and complete. The finish is very elegant and persistent. 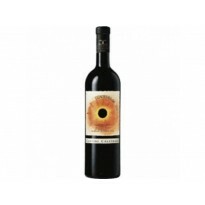 The premier Sicilian red wine crafted and matured to highlight quality and authenticity. which have a density of 5,500 plants per hectare. The grapes are gathered in trays when they are fully ripe. They are destemmed and chilled, then they are transferred to fermentation vessels and selected yeasts are added. Here primary fermentation takes place for 10 - 15 days at a temperature of 22°C - 24°C. The wine is then racked into French barriques, where the fermentation process is completed. At the end of the barrel ageing process of around ten months, the wine is bottled and left to rest for at least three months. and pleasant on the palate. 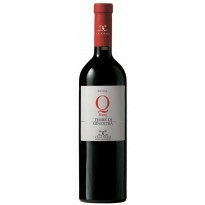 Excellent with red meat and first courses with sauces that contain game. It can also be enjoyed with fish dishes with rich sauces, such as the flavoursome, slightly spicy soups typical of the Mediterranean.